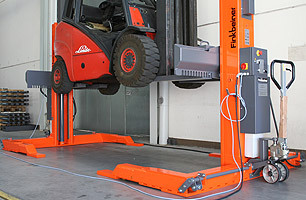 The Finkbeiner HDS Lifts are the perfect platform lift for the productivity focussed workshop managers, complete with the Y-tec Semi Scissor design which provides users with better access and visibility. 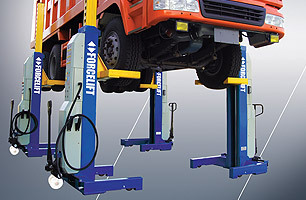 These lifts come in both a single and tandem scissor option. 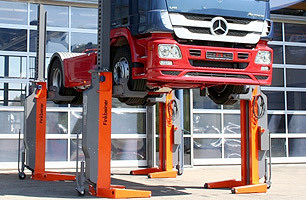 With a huge 25t or 50t lifting capacity. 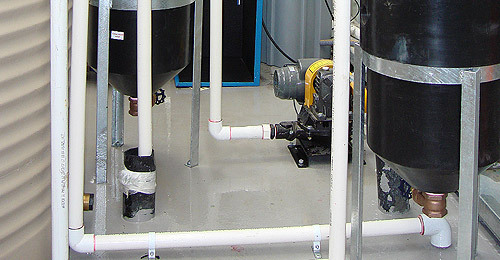 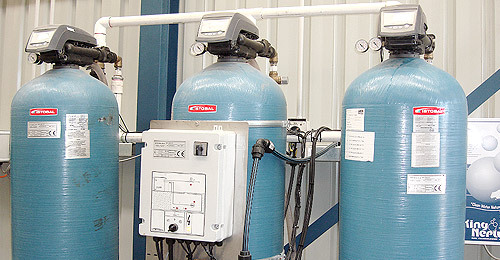 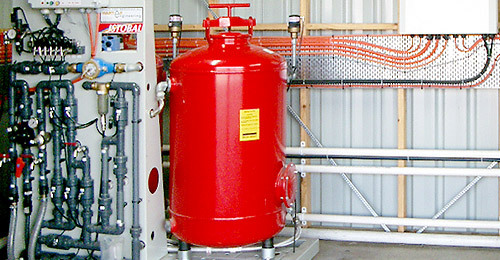 Available to be installed either in-ground or above ground. 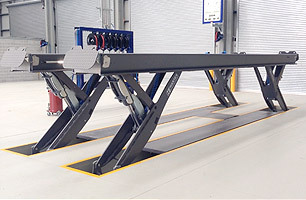 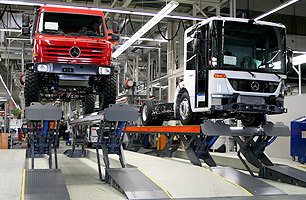 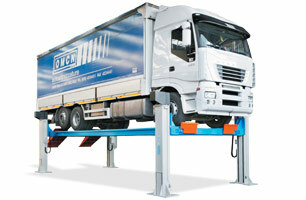 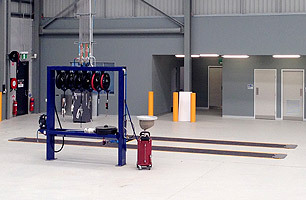 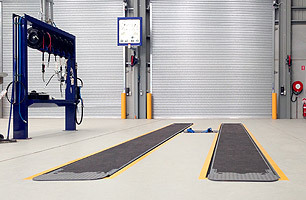 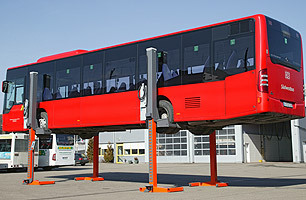 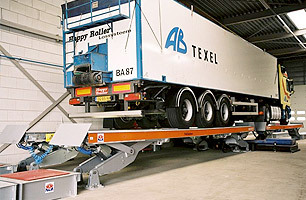 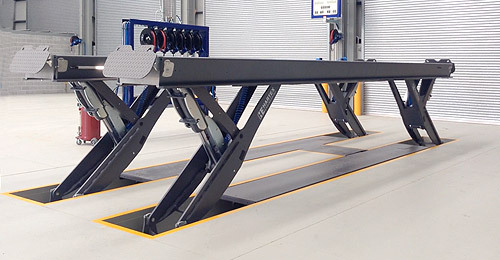 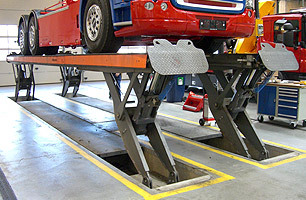 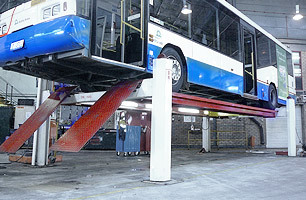 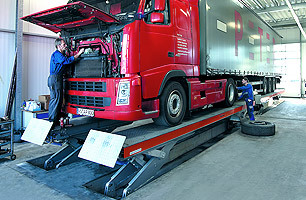 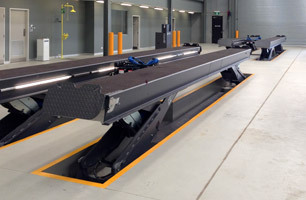 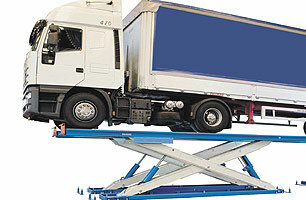 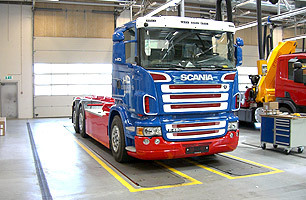 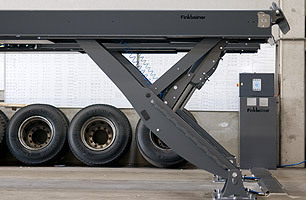 Short set up is easy with drive-on low platforms, fast lifting speed. 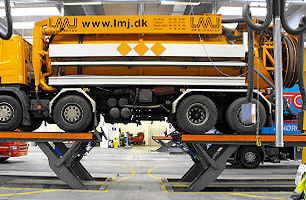 Maximum working safety with double load securing by automatic hydraulic and mechanical all position locks. 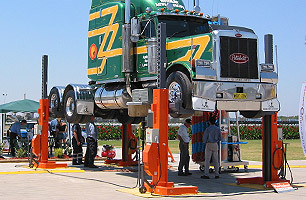 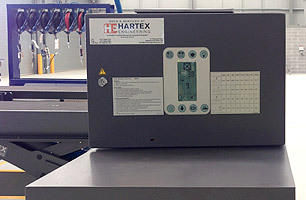 We export, deliver and install both locally throughout Australia and to all global markets. 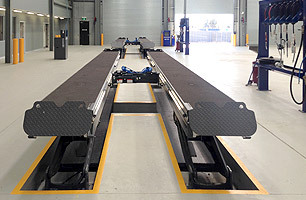 We have custom compliance packages to suit design standards and rules for Australia, USA, Japan, Europe and the Middle East.